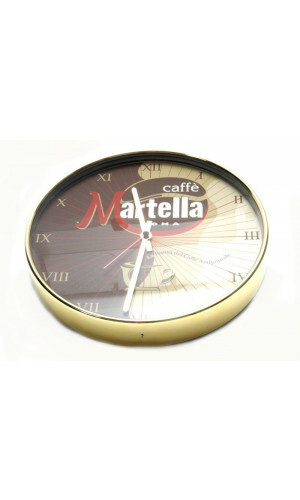 Celebrate your love of your favorite coffee with a timeless style Wall Clock. Get ready to make a change in your home decor and bring some rustic coffee-house style to your kitchen for a cozy appearance in your home or office. 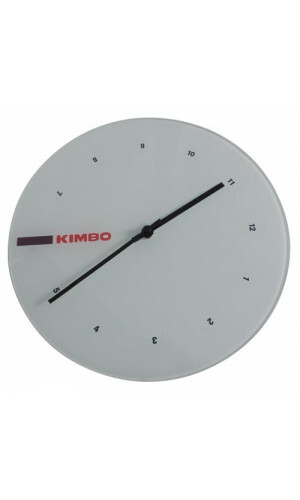 Order a branded round wall clock for your walls or give to friends and family as a gift for a timeless treasure. 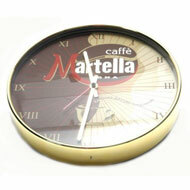 Have a look and get your favorite set together with your next coffee order.